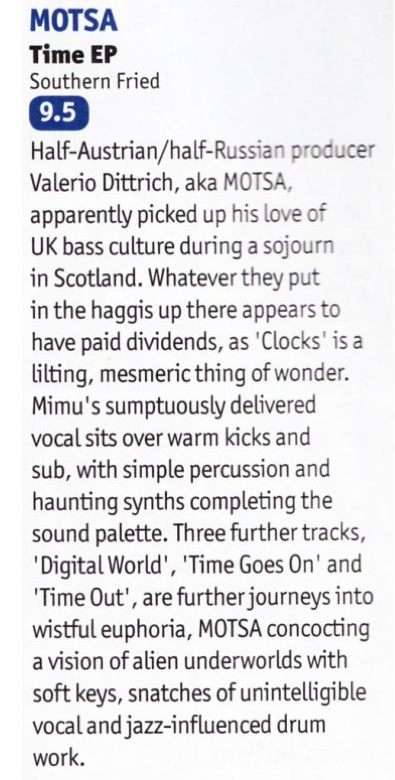 DJ Mag have reviewed my recent EP „Time“ on Southern Fried Records and rated it 9.5 from 10 in the March 2015 edition! I am incredibly pleased with this! Shout at DJ Mag for this review!